“I'm not the problem, he is.” “It's not my fault, it's hers.” Many individuals feel this way in their relationships. 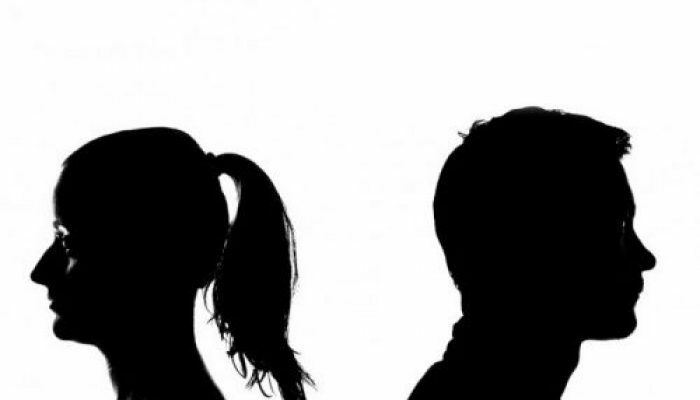 Despite the popularity of the axiom “it takes two to tango,” many are quick to blame their partner instead of first looking at their own role in molding the situation. The truth is, both partners created the problem and both must be part of the solution…usually. There are two exceptions to the “two to tango” rule; in other words, there are two relationship problems in which one partner dances solo. In cases of abuse, dishonesty, and infidelity, the offending partner alone is responsible for the behavior. This kind of thinking presents a slippery slope; it reasons that cheating is the fault of the faithful partner and abuse is caused by the victim. The fact is, each one of us is responsible for his or her own behavior. One might feel isolated by his partner, but he is still responsible for the choice to be unfaithful. His partner didn't “make” him cheat. Likewise, one might be enraged by her spouse's shouting, but she is still responsible for the choice to strike. No one “made” her use violence. In each case, healthier coping strategies could have been employed, but weren't. Once the line is crossed into abuse (verbal, physical, or sexual), the offending party must take full ownership of the behavior if the relationship is ever to heal. Ditto for crossing the line into infidelity. They must not attempt to justify their behavior or to shift blame. This takes a tremendous amount of courage and humility. This is not to say that the victimized party is perfect nor that they don't have anything to improve upon. They likely contributed to the negativity and tension in the relationship. The emotional climate leading up to the abuse or infidelity may have been created by both, and still needs to be corrected by both. That said, this is only possible when the person who became abusive or unfaithful takes full responsibility for that specific behavior. They must show that their remorse is equal to the pain which they have caused. The reason for this is simple: if the victimized party sees the offender as justifying, minimizing, or failing to take responsibility for their actions, it is impossible to trust that abuse or cheating won't happen again. It takes two to tango and two to create most relationship problems. But when it comes to affairs and abuse, it only takes one. Healing may take two (after all, the wounded partner makes the choice whether to forgive and trust), but those who hurt the ones they love must take the lead in making it right. What's Next? Grow Together With Our Online Relationship Courses! 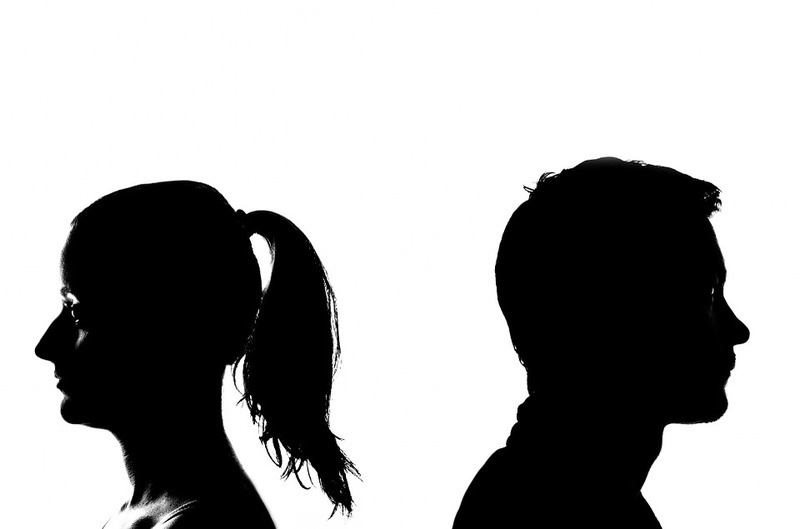 Has your marriage been rocked by unfaithfulness? 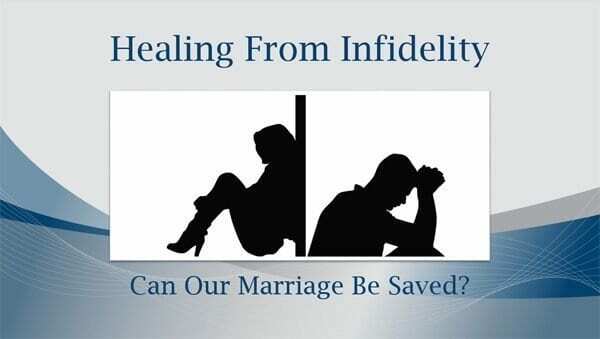 Our course, “Healing From Infidelity,” was designed to help you both to heal. Learn more here.